My wife is honestly THE BEST BAKER I know. Many people in and around our circle of friends totally agree. I'm a firm believer that we eat with our eyes first and these (and all the other options) boxes set the expectations of the customers. I couldn't be happier with these boxes as my wife makes minis and regular size cupcakes. You must use if you plan on expanding your clientele. Quick to put together. Professional looking. Sturdy. Fits around 2 dozen stacked, 1 dozen flat. Plus fastest shipping ever! 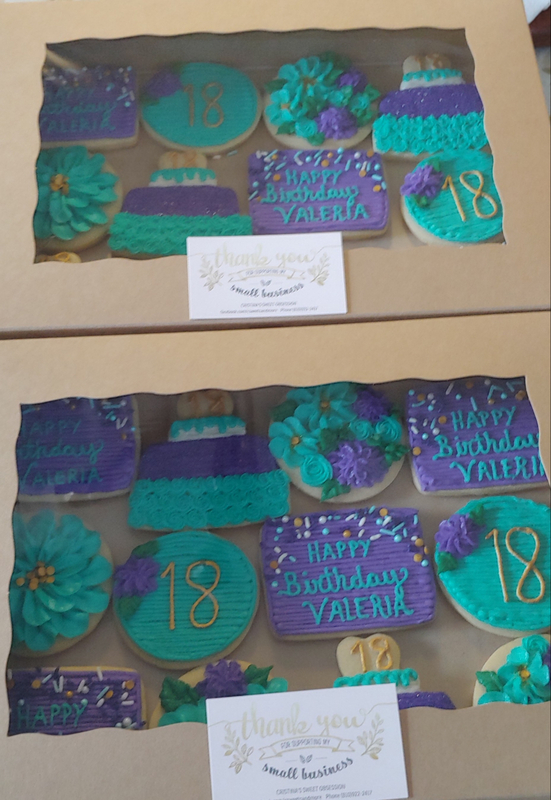 I'm ordering more today and will also be ordering the 10x10 boxes also recommended by many cookiers. Just like all of there reviews say great boxes and very sturdy and you just can't beat there prices. I will be ordering all my boxes from them from now on. These boxes are just the right size for my customers to take their cookies home in after taking my cookie decorating class. 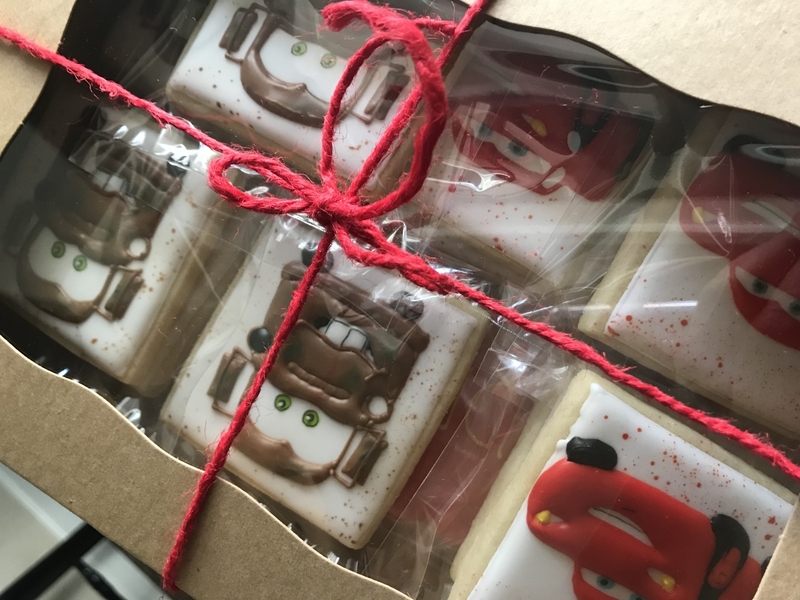 I use these boxes to package cookies for my business. They look professional and do the job. I was seriously blown away by how quickly my boxes arrived. I had ordered 100 of them and during the Christmas season so I was expecting to have to wait even though I really needed them but I received them so soon! Love this product. Easy to put together and at a great price. Durable and pretty! Very fast shipping! I'll definitely continue ordering from BRP. Thanks! I can fit one dozen cookies, decoratively, in these boxes or two dozen cookies, if I stack them. These are deeper, more like a bakery box. Easy to assemble is also a plus! BRP fast shipping is amazing. 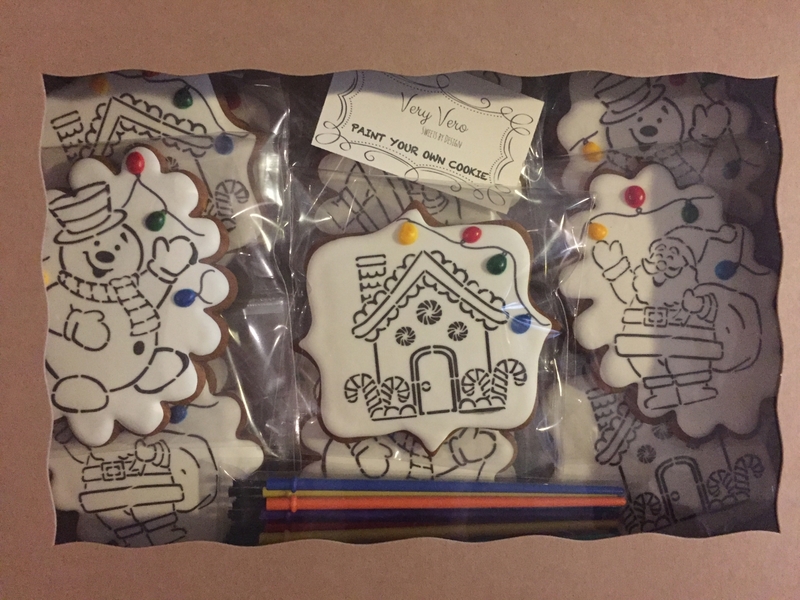 Easy to assemble and perfect for a dozen sugar cookies! I love these boxes. They are sturdy, easy to assemble and make for a great presentation to the clients. Love these boxes! 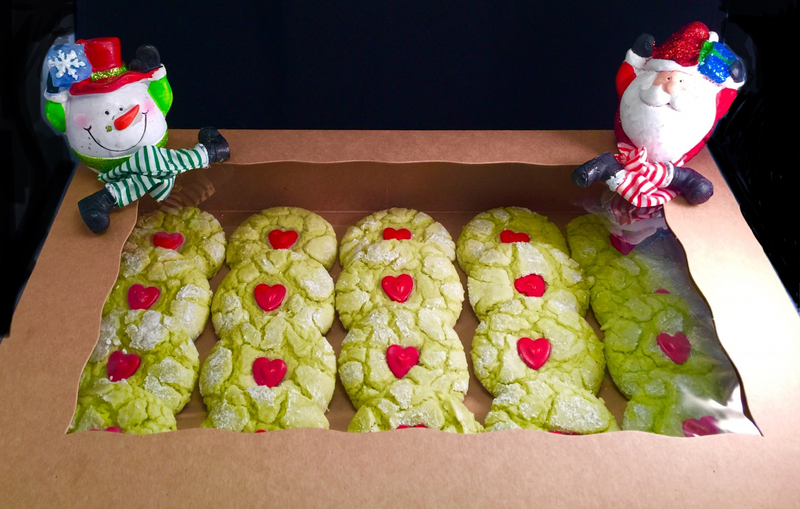 So easy to assemble, and the perfect size for 1/2 dozen jumbo (4-5 inch) sugar cookies. These boxes are very well made. 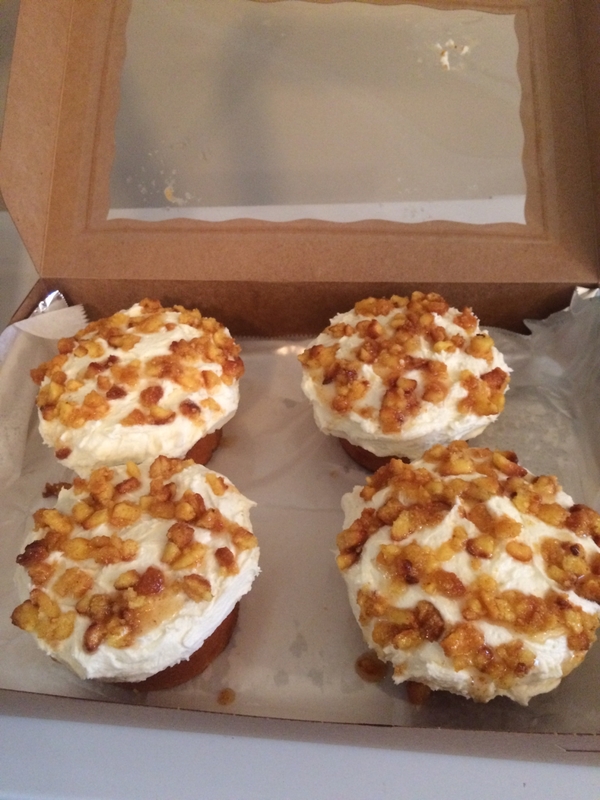 I am so happy to not be using the flimsy Walmart bakery boxes anymore. These boxes are easy to assemble, durable, and look great. Great, unbeatable bulk prices too!! Best place to order boxes! 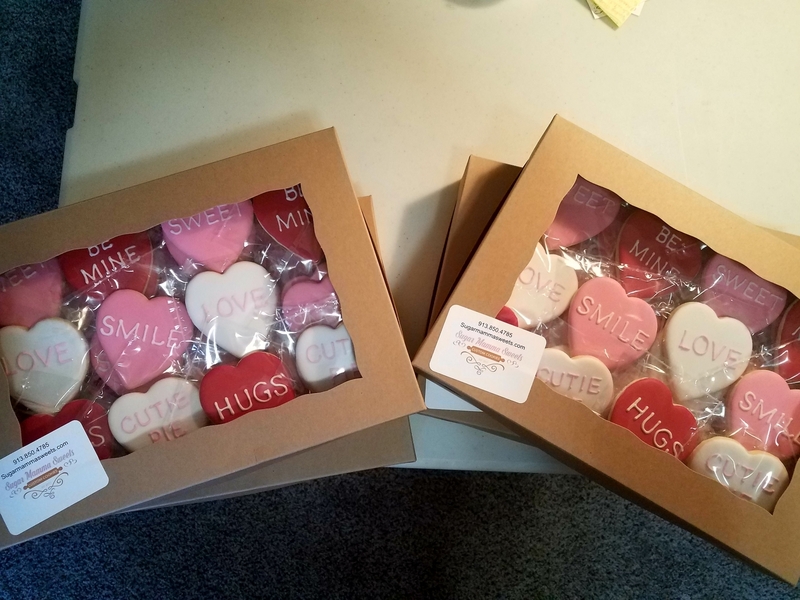 I bake cookies out of my home and LOVE your company! I have ordered four different sizes of boxes and they all are fantastic. The shipping and time that I recieve them in is unbeatable! 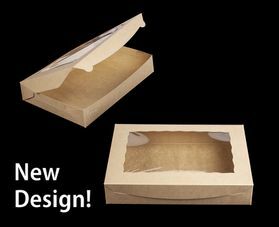 I will continue to use you and suggest BRP to anyone who is searching for packaging for their small business. Thank you! Works great for pies and cookies! 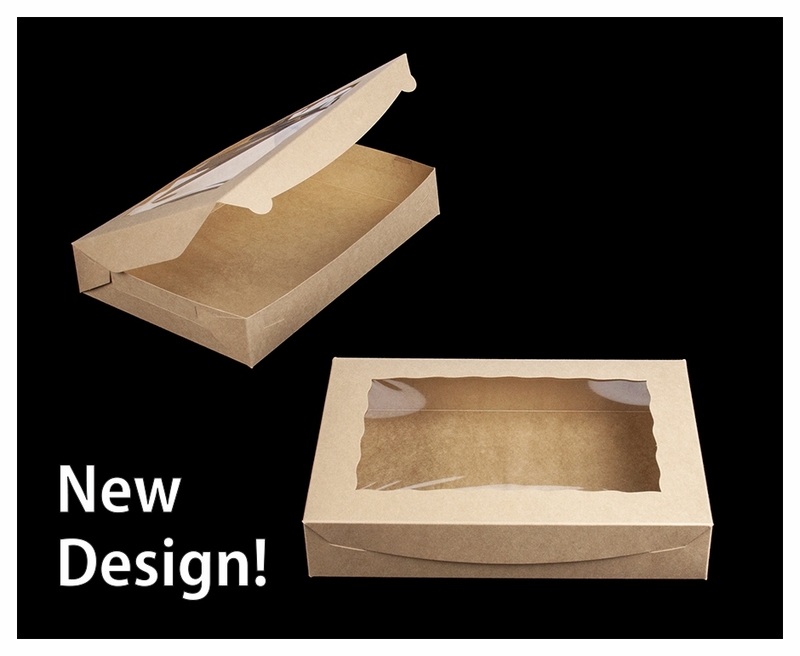 These boxes have made transporting and delivering baked goods so much easier! Love these boxes! Just the right size. Fast shipping! So many to chose from! Thanks BRP! Super sturdy and heavy duty. I never have to worry about holding the bottom so my cookies won't shift like I do with other brands. Very easy to assemble! Fits one dozen cookies perfectly!! Finally found the perfect box for a dozen cookies !!!! We've been using this box for as long as we've been ballin and it still aims to please. Sturdy but not too heavy. Love the window so it's easy to show off the goods inside. This box is easy to assemble and very sturdy. It will hold one -two dozen cookies (stacked) with shred. Great, my customers love the window. They are awed and talk about how clean my products look. Best UsesGourmet bakery goods display and sell from box. I think what I like the most about the box is that they are flat when they arrive, which makes them easier to store. I was unsure about purchasing these because I was afraid they would be too flimsy; but they are not! They are sturdy enough to not collapse on itself when filled. I have been able to successfully put in from 12-32 cookies, depending on the size. Best Uses1 dozen large/extra large cookies. 2 dozen regular (3?) cookies. 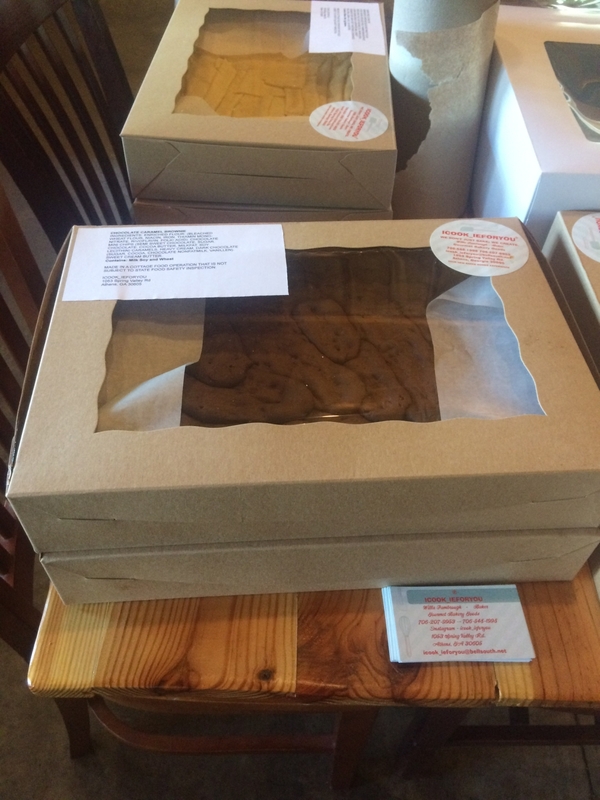 Perfect boxes for our dozen (big) cookies. Nice quality & nice looking. I love using BRP boxes for my home bakery orders. They are sturdy, well-made, and pretty. This size is perfect for a dozen large cookies. Love my BRP boxes!! Free and fast shipping is awesome! 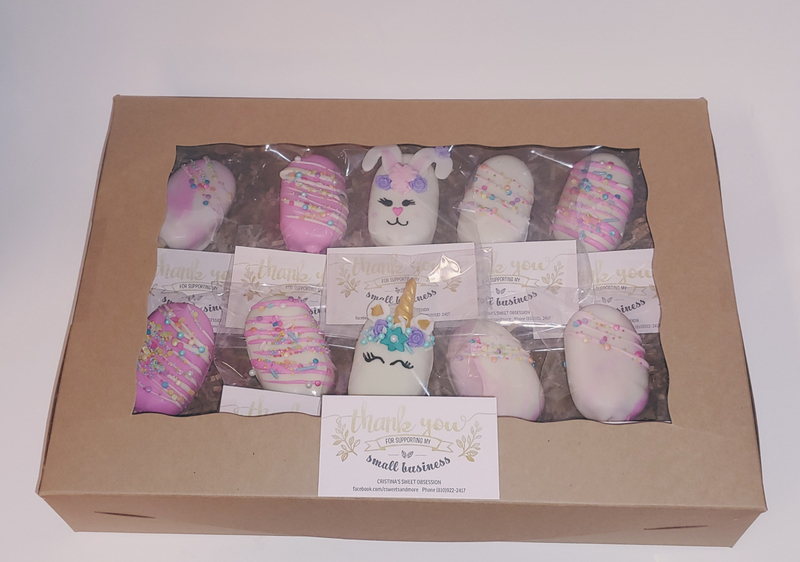 I love brp boxes, they are perfect for my cookie buisness and have super fast shipping. Thank you!